Newly diagnosed upon incidental finding on CT related to abd pain. 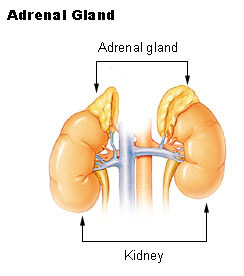 Just want these adrenals out, but I fear the recovery. I don’t know which is worse…Cushings or Addison’s? ?